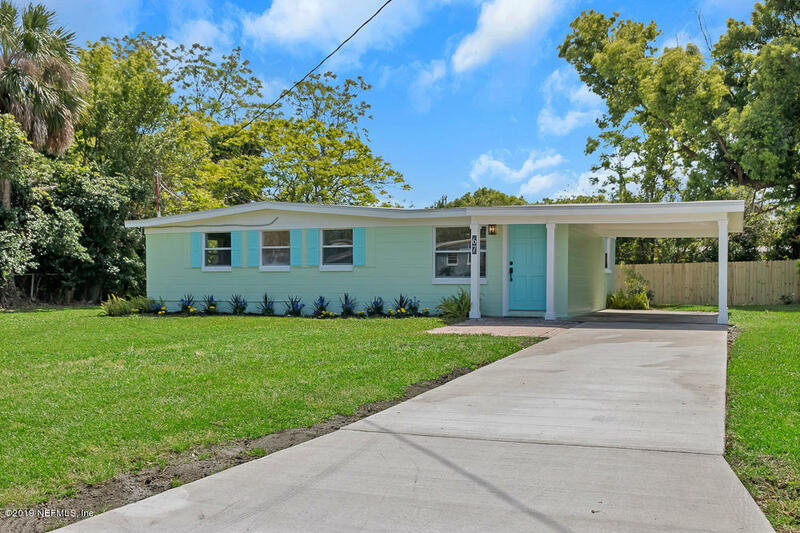 If you are looking for Atlantic Beach Homes and Real Estate for Sale you have come the the right place. Atlantic Beach is one of the best kept secrets in Florida. It is one of the nicest beaches on the east coast and there is a ton of stuff to do in the area. We can help you find new construction homes, short sales, foreclosures or seller owned homes. We can negotiate the best deal for you today. Call, text, or email Mike today at 904-562-9345. 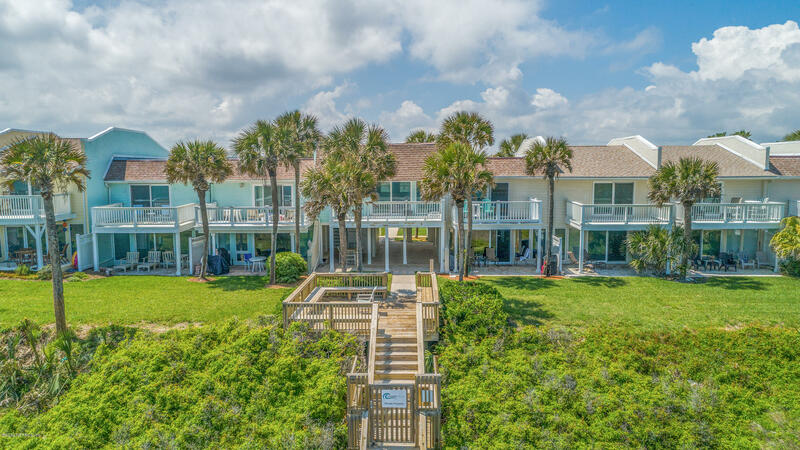 Live just 400 steps from the Ocean for under $300k in Atlantic Beach! 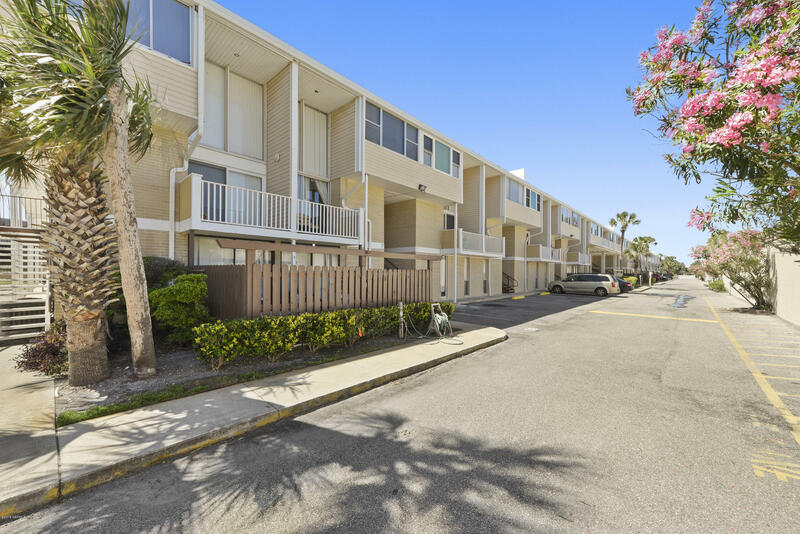 You won't find at better price at the beach for this mid century modern 2/2 condo! Enjoy your morning coffee on the east facing balcony. The 20ft vaulted ceilings and glass window give this condo an open feeling with lots of natural light. This unit has a washer/dryer in unit, a new HVAC 2018, and newer kitchen. Please view 3D virtual tour below! Sit back, relax, and let the cool breeze and sounds of the Atlantic Ocean wash over you in this beautifully remodeled condo in Ocean Village. Just steps to the sand, this unit offers the lifestyle you have always dreamed of. Start your day watching the sunrise with your toes in the sand, sipping your coffee as the first rays of light shine above the horizon. Paradise IS affordable and adorable! White picket fences, front porches, back porches, preserve views (no fence, no rear neighbor), hardi-siding, custom trim work. Featuring 4 BR 3 1/2 BA 2989 sq. ft. with master down. His and Hers closets in M. Bath, separate vanities, soaker tub, Upstairs features 3 nice size bedrooms, 2 baths. Multiple Offers! Highest and Best by Fri. at 7pm! Please review ALL remarks. Buyer must do own due diligence. Property Sold As Is. Deed will be transferred via Quit Claim Deed. All liens and fines to be settled by purchaser after closing. No assumptions. Buyer to verify square footage. All inspections done prior to submitting offers. 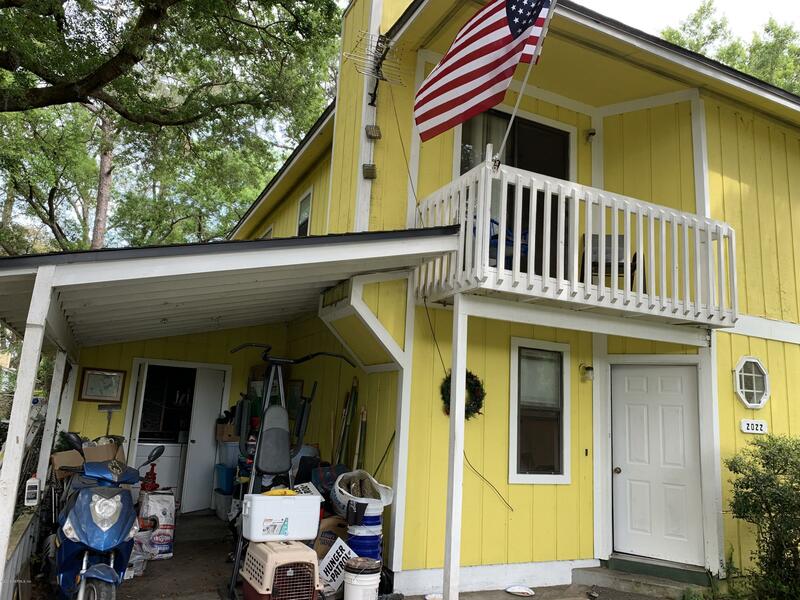 Cute Beach Townhome within 2 blocks to Dutton Island and Tideview State Parks. Open floor plan on 1st floor Fireplace and half bath. 2 large bedrooms with full bath in between on 2nd floor. Location boasts large Oak Trees, Fruit Trees with other mature landscape. Property has a newer 30 year architectural roof and has recently been replumbed. OPEN HOUSE SATURDAY 4/13 10:00AM-1:00PM***Charming beach townhome, convenient to beach, shopping, restaurants and more! Updated Kitchen, hardwood floors downstairs, new carpet upstairs. 3 bedrooms, EACH WITH THEIR OWN PRIVATE BATH!! One bedroom downstairs, 2 upstairs. 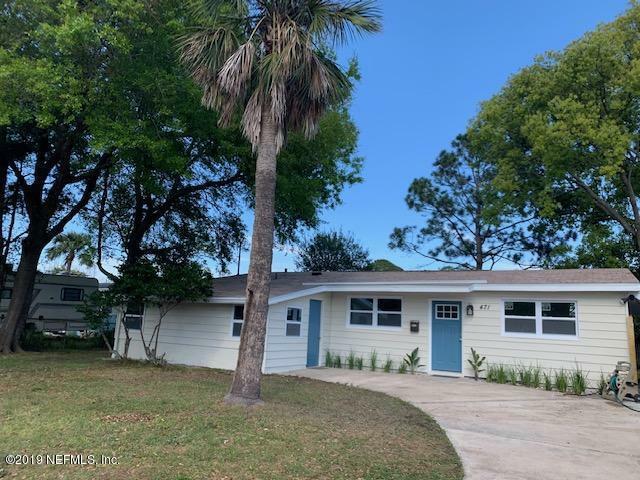 Charming freshly painted inside and out 3 bedrooms 2 bathrooms newly renovated home featuring an updated kitchen with stainless appliances, terrazzo floors, new windows throughout, covered breezy porch with a picturesque tree. 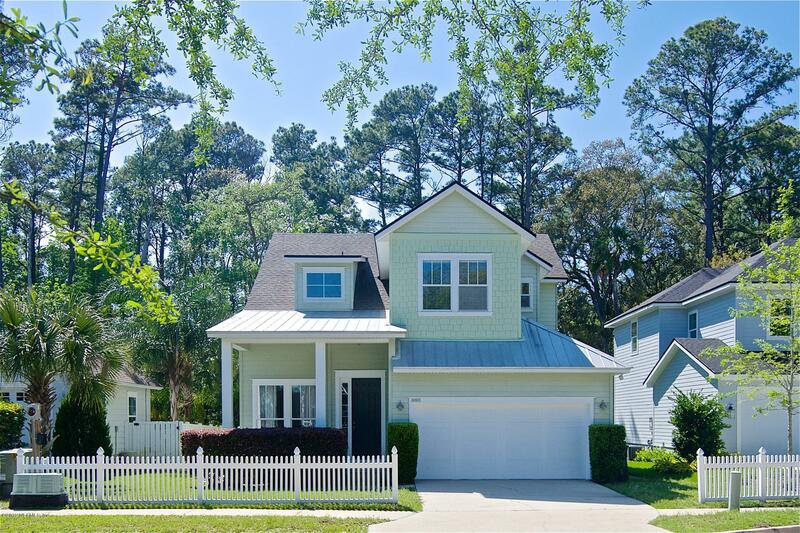 Walking/Biking Distance of the beach, Atlantic Beach Towncenter, Restaurants and more. 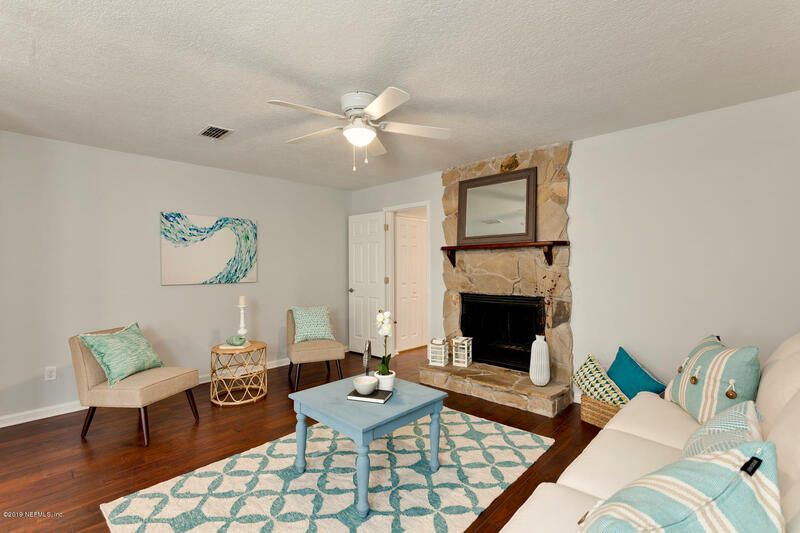 Completely updated home less than a mile from the ocean and downtown Atlantic Beach!! 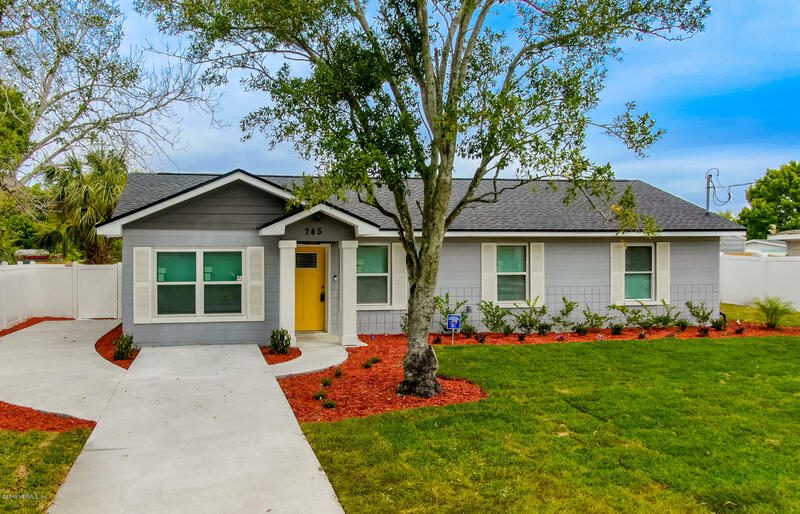 !Home includes brand new cabinets, countertops, premium waterproof flooring, Whirlpool appliances, tankless water heater, French doors with inserted blinds, shiplap and quartz countertops in main bath, fresh landscaping and newly-poured driveway & 28' patio with 6' privacy fence in back. 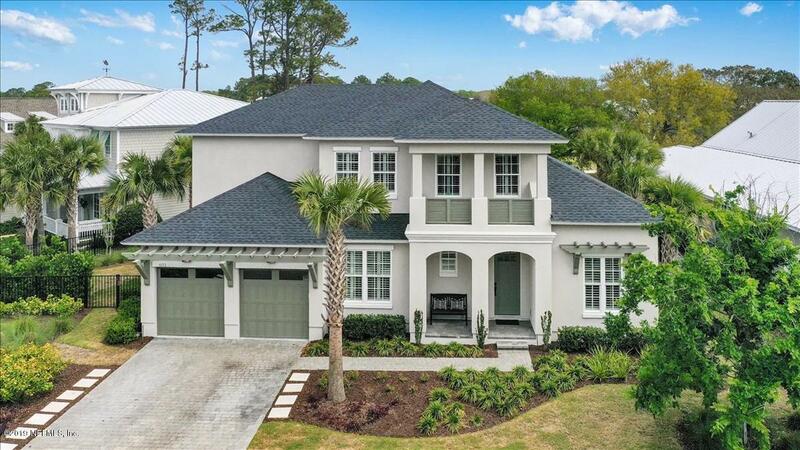 This stunning, better than new coastal home was built in 2017 & sits on a beautiful water to golf view lot with privacy & distance from the golf course & perfect eastern exposure. Expanded & customized San Tropez plan with upgrades throughout. Very open & airy, wide plank wood flooring & plantation shutters throughout 1st & 2nd floors. 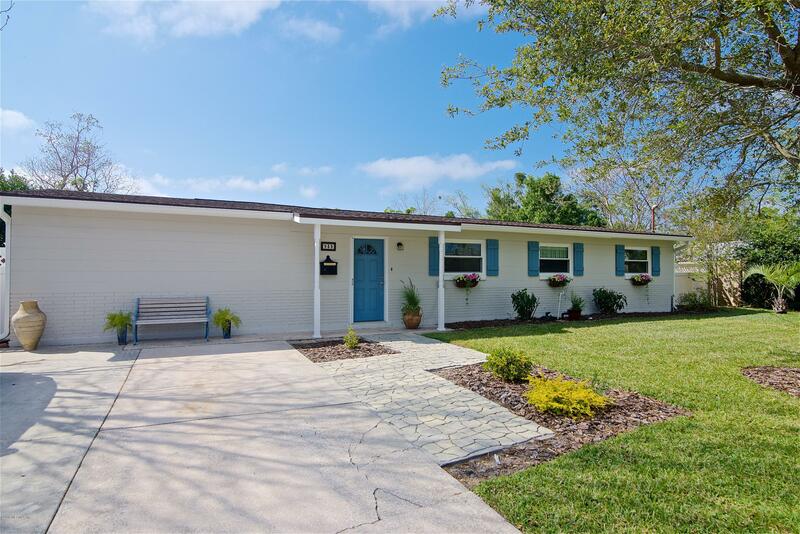 Everything is brand new in this gem by the sea! Top to bottom reconstruction including new roof, windows, AC, plumbing, electrical, flooring, cabinets, ALL of it. Gorgeous designer tile throughout, modern island kitchen with granite tops and stainless steel appliances, beautiful bathrooms, and lovely lighting fixtures. 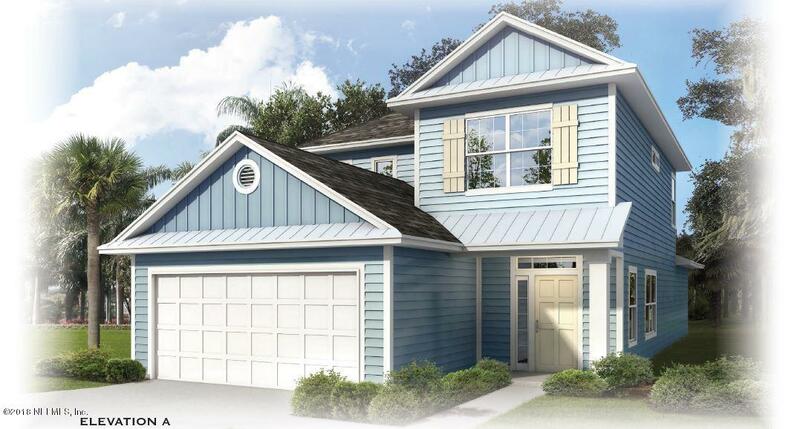 Coastal Oaks at Atlantic Beach is close enough to get sand between your toes every day and enjoy the relaxing lifestyle of living at the beaches in a gated community. 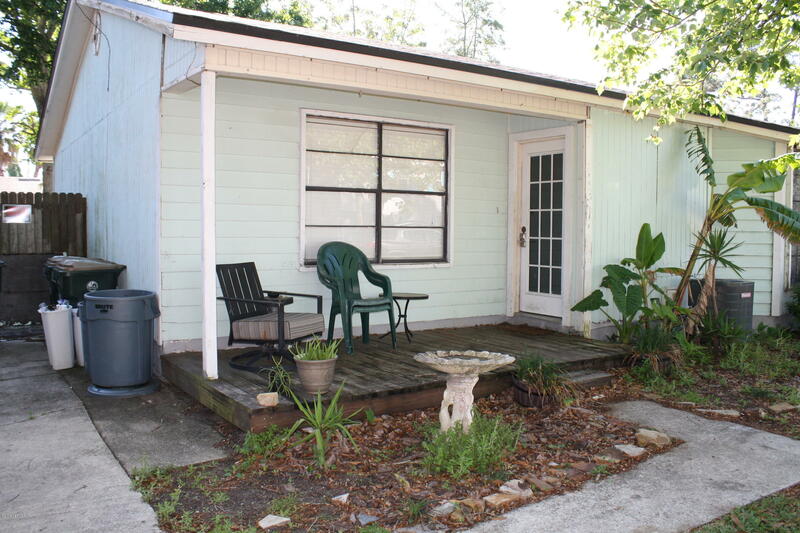 Adorable 4 bedroom / 2 bath beach cottage. Refreshed with new interior & exterior paint. New carpet throughout. Updated kitchen & baths and separate laundry/pantry storage area off kitchen. Large dining room, family room and separate eat-in breakfast. His & Hers master closet. Lots of storage. New sod & landscape front and rear. Fully fenced rear yard.